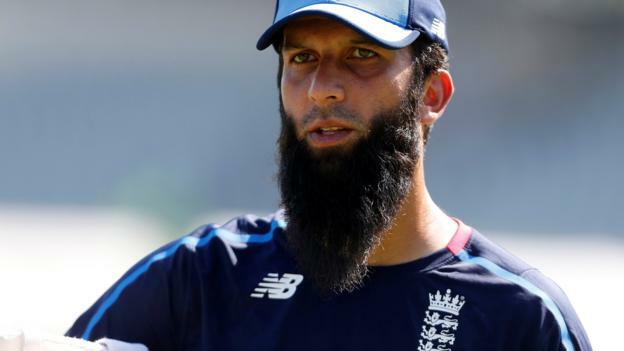 Cricket Australia are to investigate claims made by England all-rounder Moeen Ali that an Australian player called him ‘Osama’ during the 2015 Ashes. England were hosts for the series and won it 3-2 to regain the Ashes. Ali, 31, has made the accusation in his soon to be released autobiography. “Remarks of this nature are unacceptable and have no place in our sport, or in society,” said a Cricket Australia spokesperson.